If you have minor health or hygiene issues, going to the emergency room is overkill. It is important that you know some home cures so you can remedy your minor health or hygiene issues right away. Of course, you can rely on your medicine kit or cabinet. You do not know when over-the-counter pain relievers and bandages will come in handy so it is better to be prepared. Make sure that your medicine kit or cabinet have the right supplies for emergencies or minor ailment. Vodka: If you have problems with smelly feet, you can consider vodka. Vodka is an excellent agent that can get rid of the stink. The first thing that you should do is get a clean washcloth and soak it in vodka. After soaking and wringing, wipe the washcloth to your feet. 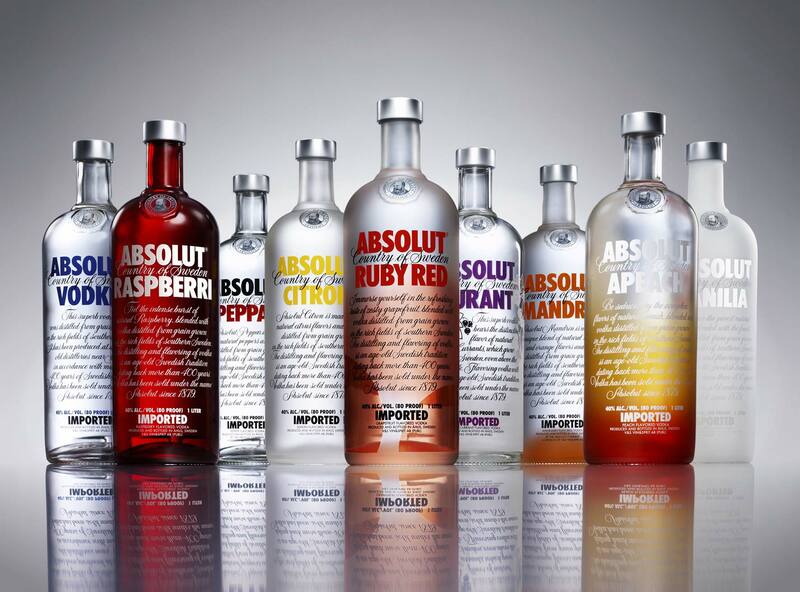 Vodka have alcohol that will destroy odor-causing bacteria. There are many stores in Singapore offering vodka. Pencil: If you are stressed and anxious, you can turn to your pencil. When you are stressed and anxious, you may not notice it but you are clenching your jaw. If you clench your jaw all the time, it will strain the muscles in your jaw and temples. It can lead to headache. The simplest solution is to put a pencil between your teeth but avoid biting it. Putting a pencil can immediately relax your muscle. Yogurt: Almost all Singaporeans love yogurt and it can help you deal with bad breath. Research showed that live bacteria found in yogurt can defeat bad breath causing bacteria. Listerine: All people believe that Listerine can only defeat bad breath but it offers more than that. Listerine can serve as an antiseptic. It can heal blisters. Only dab moistened cotton unto the affected area and it will dry in a few days. Licorice: Licorice can serve as your treatment for corns and calluses. Before anything else, you need to make a paste. Just grind licorice sticks then add ½ tsp of petroleum jelly. Mix it and after, you can directly apply it unto your feet. Tennis ball: If you are complaining about your achy feet, tennis ball will serve as your instant and free massager. 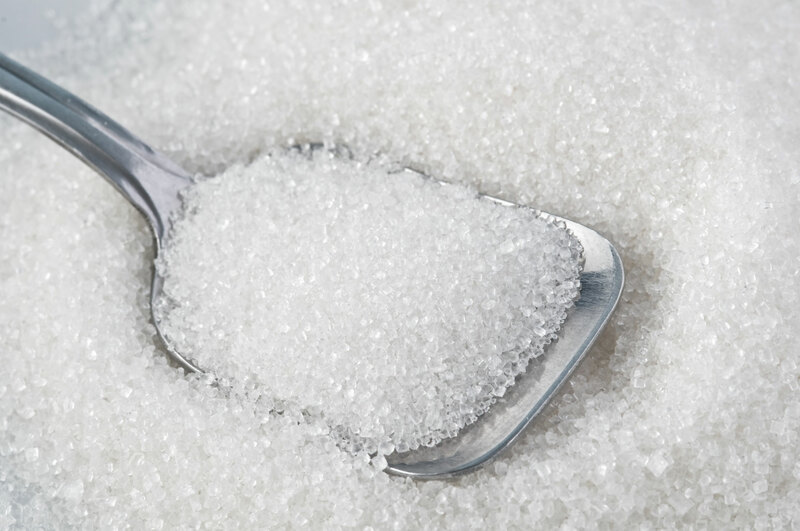 Sugar: Who knows that sugar can help you deal with hiccups? If you swallow a teaspoon of sugar, it can stop hiccups.